Not many people fancy going to the hospital unless it’s necessary. When they do, the first person they see or speak to is the medical front office receptionist. This makes the position one of the most important within a healthcare setting. You are responsible for making a good first impression for the healthcare facility. It will be your job to greet patients with a smile while helping them to schedule appointments and sometimes process payment. Answering phone calls and paperwork takes up much of your time on the clock, however, calming distressed patients is the most crucial aspect of your work. Does this multifaceted career sound like something you would want to do? Check out our latest medical front office job listings. As a medical front office assistant, it takes more than diligence to deal with the needs of patients and staff. You’re expected to alleviate the fears of a patient going to the emergency room, direct a waiting patient to the nearest restroom or calm an upset mother whose child is sick. More specifically, you’re expected to take charge of monitoring the waiting list. What are the Educational Requirement for Front Office Jobs? Medical front office receptionists usually need a high school diploma or GED. However, most receptionists receive on-the-job-training, typically for less than a month. For entry-level positions, employers have a high preference for computer savvy applicants. An interest in the industry or knowledge of medical terminology will give you an added edge. Moreover, having some understanding of relevant hospital management systems (such as Softdent, or Dentrix for those working in a dentist’s office) will give you a cut above the rest. What are Important Qualities for Front Office Receptionist? To succeed in this position, customer service skills are essential. Your primary responsibility is to make patients feel comfortable. Additionally, you should have proper phone etiquette and excellent communication skills to interact with patients, vendors, pharmaceutical reps, doctors, nurses, and other coworkers. Analytical, organizational, and above-average interpersonal skills are highly sought by employers. Applicants are also expected to have the ability to multitask, keep a fast pace, maintain a calm demeanor, show deep respect for protocol, and possess a keen eye for details. Most front office assistants work full time, within typical hours. However, some positions require norm work on holidays, weekends or evenings to cover shifts in healthcare facilities that are always open. According to the Bureau of Labor Statistics, an entry-level front office receptionist can make $23,830 while those with a few years of experience can make more than $45,900. Are you wondering where to apply for medical front office jobs? You have come to the right place! 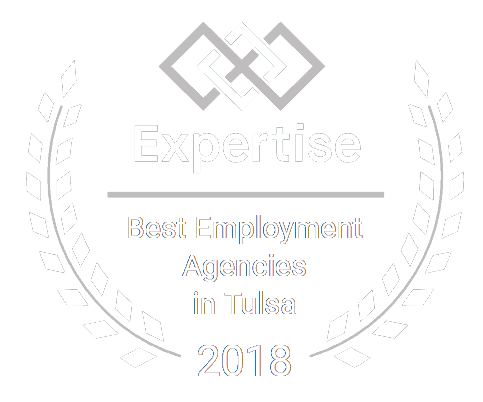 Certified Source will connect you with the top employers in the industry.